Right … I was slightly taken aback by today’s trend. When did looking geeky become so trendy. Goes to show that you just have to be yourself and experiment with fashion. To achieve this look you need a combination of prints, colours and textures. Don’t forget to blend the feminine with the masculine. 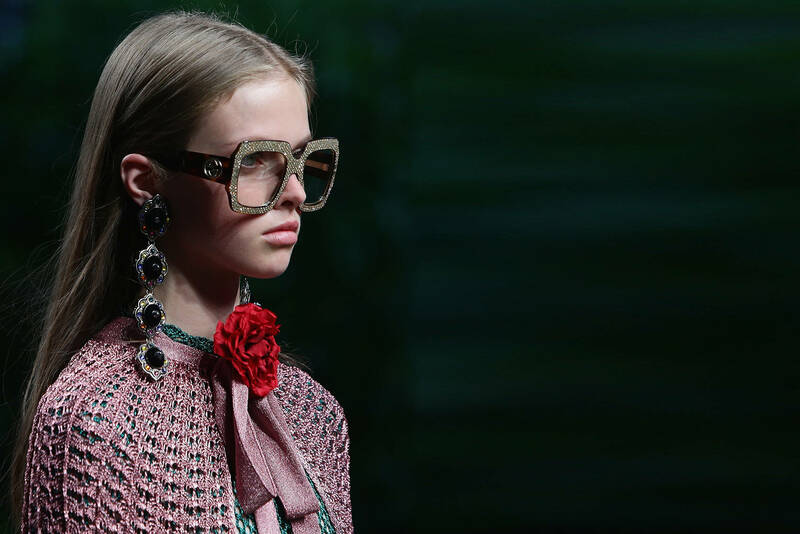 Gucci a/w 2015 showed this fabulously. The geeky glasses that somehow just still works. 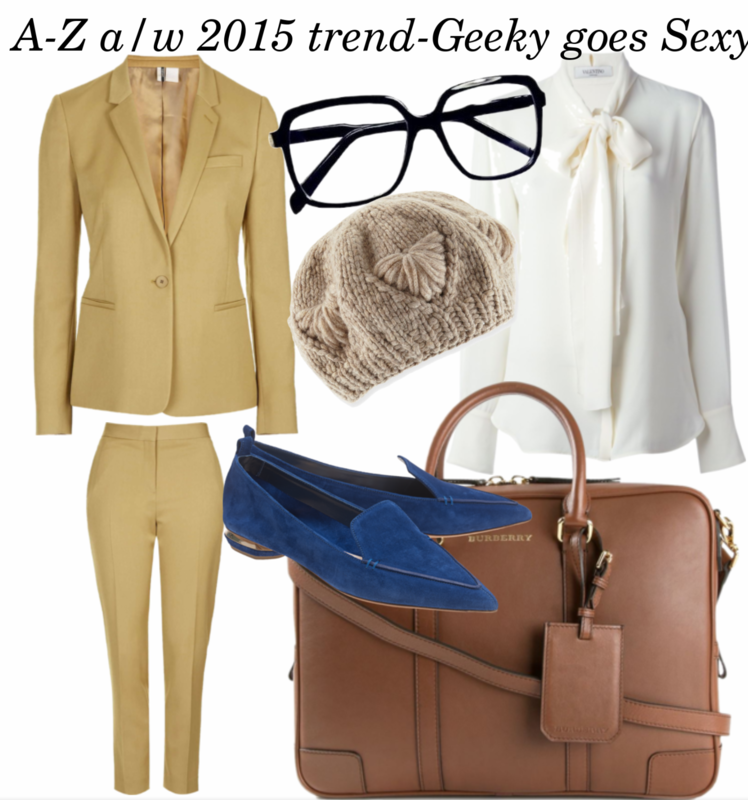 So to finish things off.. here’s the Geeks ‘IT’ list to achieve great geeky looks. So.. will You be getting your Geeky on ? Stay tuned for Trend ‘H’ tomorrow.